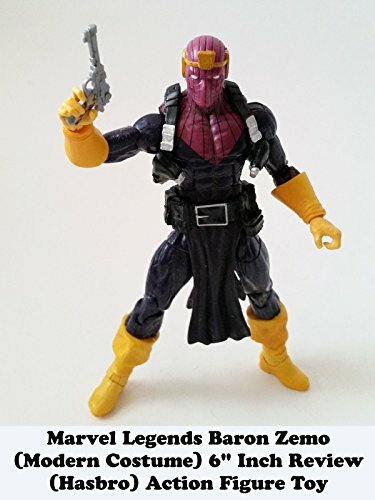 This is a Marvel Legends BARON ZEMO 6" inch action figure toy review. This is Baron Zemo in his modern comic book costume and was made by Hasbro. It is part of the Mandroid build a figure wave. He's a Captain America and an Avengers villain. Also a former Thunderbolts leader. This is a fantastic interpretation of the character. Well worth it for a villain display.